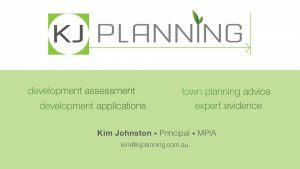 KJ Planning provides professional town planning services to home owners, developers, private firms and government agencies, offering clients expertise and experience, in a professional, ethical and efficient manner. Let KJ Planning assist you with your next development project!! Mention the Gymea Chamber of Commerce and receive a discounted rate!